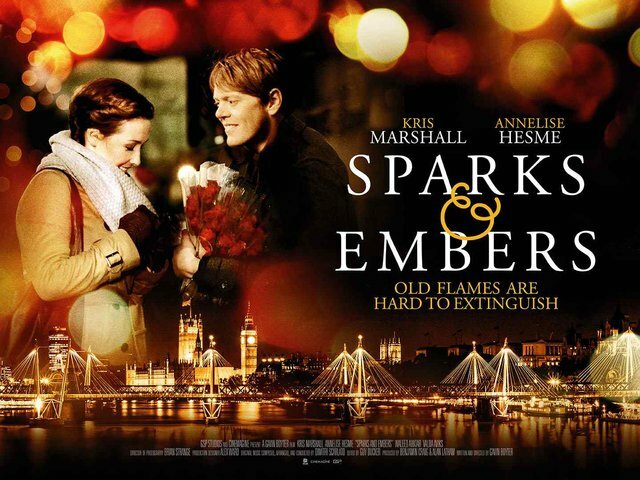 Sparks and Embers is in cinemas and on-demand now starring Kris Marshall (Love Actually) and Annaleise Hesme. It’s written and directed by Gavin Boyter. Tom Sanger (Kris Marshall) has just been made redundant from what he thought was a dream job in a record company marketing department. But before he can leave, fate intervenes and Tom finds himself trapped in a lift with none other than the consultant who lost him his job. Tom would really love to hate her… the trouble is the consultant is female, French, and beautiful. Feisty and strong-willed, Eloise (Annaleise Hesme), is uncomfortable being forcibly confined with someone she’s had sacked. But Tom’s mildly juvenile attitude to their predicament helps her hide the embarrassment under a mask of contempt. Secretly, she’s vulnerable, claustrophobic, and a little bit attracted to Tom despite his rough edges. As the temperature in the lift begins to rise in the sweltering summer heat, so do the tempers. Tom and Eloise seesaw between war and truce, but eventually hostilities subside as mutual attraction takes hold. Flash forward… five years later. Tom and Eloise meet on London’s South Bank for the last time. They’ve had a four-year relationship, which broke up six months ago. Tom says he’s meeting her to say goodbye – Eloise is moving back to France and a seemingly perfect new life with a perfect new fiancé. Against the backdrop of a crisp Christmas evening, Tom and Eloise amble towards the train station and reminisce about their four years together. But as the pair rake over the remains of their relationship, old memories evoke feelings that both have tried to squash. Subtly they interrogate each other’s true motives for this final meeting. Are there still shared feelings? Is Eloise’s life as perfect as she makes out? And does Tom have a hidden agenda? If so, he has just 45 minutes to win Eloise back before she gets on her train and is gone forever. Is this new spark strong enough to rekindle the embers of their relationship? EF’s Mark Searby caught up with Kris Marshall to talk about playing Tom Sanger in Sparks and Embers. Hi Kris, How did you get involved in the project? I got sent the script by the writer and director Gavin Boyter. I really loved the script, so I met them and it took about two years for the film to come to fruition. I really loved the idea of a two hander and a bit of a deconstruction of a relationship. As opposed to a laugh out loud romantic comedy. I liked the way it looked into the intricacies of a relationship when it breaks down and a study of a relationship, all the while walking along the beautiful South Bank at Christmas. Seeing the sparks of a relationship. It’s quite interesting seeing the birth of a relationship and the death of a relationship in the same film. This is writer Gavin Boyter’s feature film directorial debut. The movie is filmed around London’s South Bank area during Christmas time. That’s a huge undertaking for a director. How did he do? He did fantastically. It was a huge challenge not just for Gavin… as a first time feature film director and your own script, because it’s your own baby, I imagine it must be very hard. Because film making is all about what you can fit into the time. The best you can hope for in the time available – because time is money. You cut your cloth to fit the time you have and hope you do the best work you can in that allotted time. That’s basically what film making is. Filming on the South Bank with a relatively small budget you have to guerrilla film, you can’t really lock off the South Bank of London if you are a small independent film at Christmas time; it would be a huge logistical undertaking. We had a ring of steel as we were walking along doing the scenes. People at the front were politely asking for people not to look into the cameras as they went past. So we filmed it like that. It was really cold the two weeks we were filming. We were filming from five in the afternoon to five in the morning. Tom never really shows his romantic side, but do you think he really is a full on romantic underneath? Yeah I do. I think he is a very cautious romantic. He is probably not the most romantic person in the world but he is grudgingly so I think. The song at the end is his way of trying to tell her he did listen to her and they had something together. He may not have been the most perfect boyfriend, but the most interesting people rarely are. She is a classic French lady. She smokes; she looks down her nose at people….in the film. She is classic French. In real life she is very sassy. She makes no apologies. There is a real sexiness to her French vivaciousness. In the film she plays this character who is quite snooty. I think that’s quite attractive to someone like Tom because she is hard. He says to her “You’re a ball buster.” She gives as good as she gets because of the attraction between the two characters. 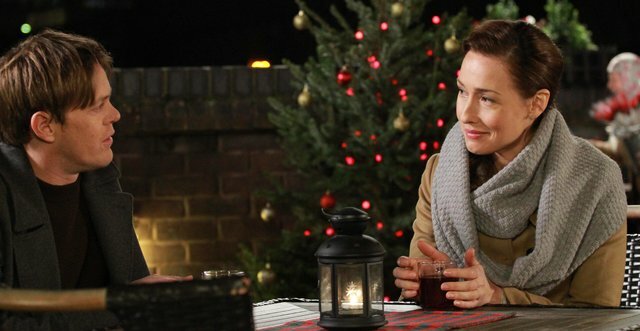 Do you think Tom & Eloise could ever have been a happy couple if they had stayed together? Or did they need that break from each other? Wow! Yeah! Or will they be a happy couple from whatever happens after the end of the film? I don’t think they would ever have been a happy couple without that break. They might not be a happy couple with the break. They just might be that couple that perennially have an amazing two or three years and then it all goes to crap. I suppose they are a bit more grown up by the end of the film. Maybe I’m being a bit callous towards their relationship. Maybe they could make a go of it. Tom has a couple of run ins with the red rose sellers. 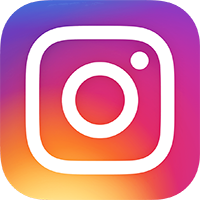 Have you actually ever purchased one? No I haven’t. I’ve even given them money to go away when they have particularly been pestering me. We don’t get too many where I live in the West Country. They are not as problematic. It’s more people shoving a jug of cider in your face. I find it a compulsory romance. Romance is thrust upon you by this person who has interrupted your personal space. Where they have just gone “Anyway here is some compulsory romance for your partner”. It’s embarrassing. Just please go away. I’m a bit more like Tom early on in the film rather when they meet on the South Bank later. But that’s a really nice part of the film, that he buys a bunch of roses from her and hands them out to passers-by. The spirit of Christmas on the South Bank. Sparks and Embers is described as a rom-com, but if you had to decide which genre it sat more in which would you go for? Romance or comedy? I would say it sits more in the romance than the comedy because it is a story about a relationship and about how it was born and how it died. It had sparks and embers. I would say it’s a romantic study in relationship with comedy sprinkles throughout. Great to talk to you. Thank you. Sparks & Embers is in cinemas and on demand now.